noun, a history of a person's life written or told by that person. When you think of an autobiography, you think of a story. A history of someone, anyone, compiled into a specific selection of words to describe their life, their adventures, and their stories. A 2014 Range Rover Autobiography is just that. When you get behind the wheel of an Autobiography, you feel your story. You write your own autobiography. 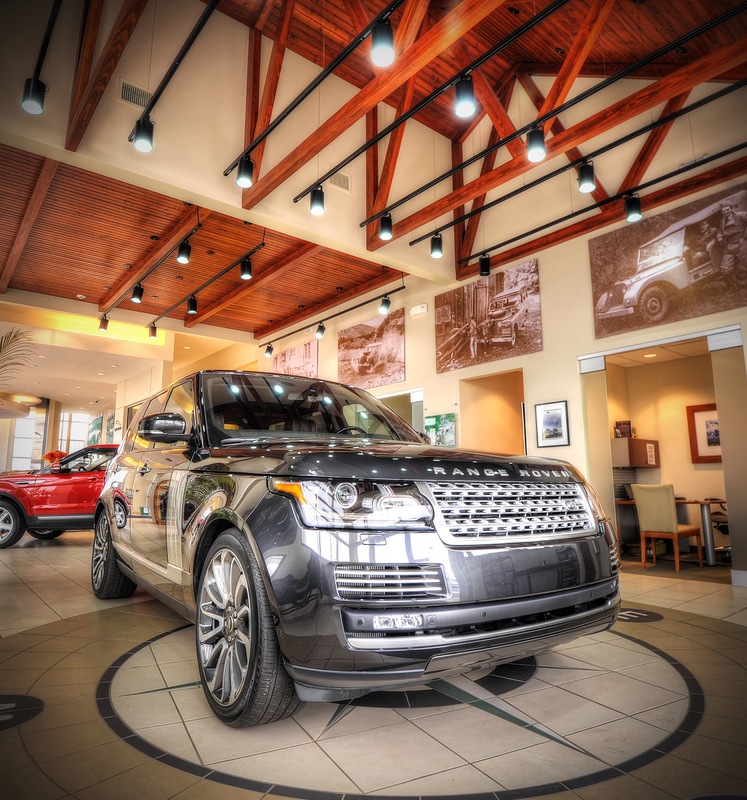 We love the 2014 Range Rover Autobiography, and we are certain you will too. Absolute luxury and vast sportiness come standard in the Autobiography, making any trip not just a trip, but an exquisite experience. 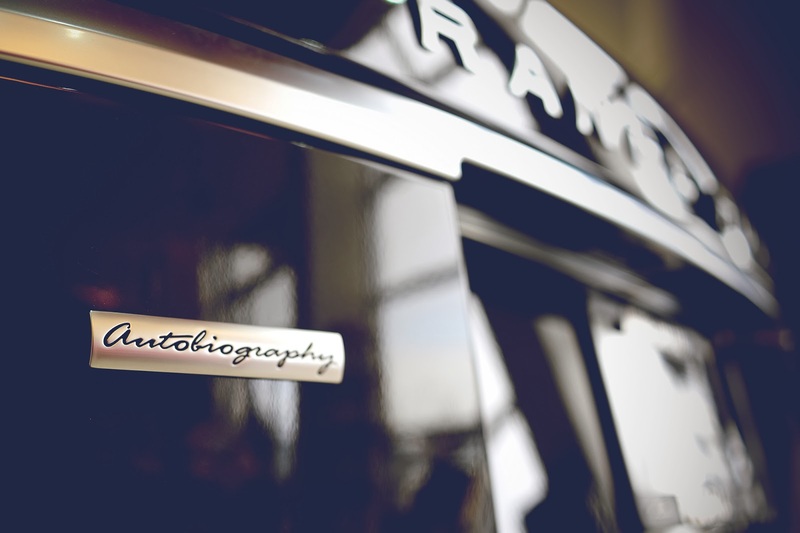 The Autobiography isn’t just for anyone, it was made for buyers who seek a vehicle with ultimate elegance and class. Fuel economy at 17/23 MPG makes the Autobiography a very eco-friendly SUV. With up to 340 horsepower and a choice between two top-notch engines, it never underperforms. Suit your fancy with an all-new 2014 Range Rover Autobiography! Test drive one today at Jaguar Land Rover Peoria, or contact us at 309-690-6100 for any questions. Click here to view our latest Autobiography inventory, or take a look at our incredible Range Rover selection here. We are Peoria’s Luxury Car Dealer, so shop us first for the experience of a lifetime.